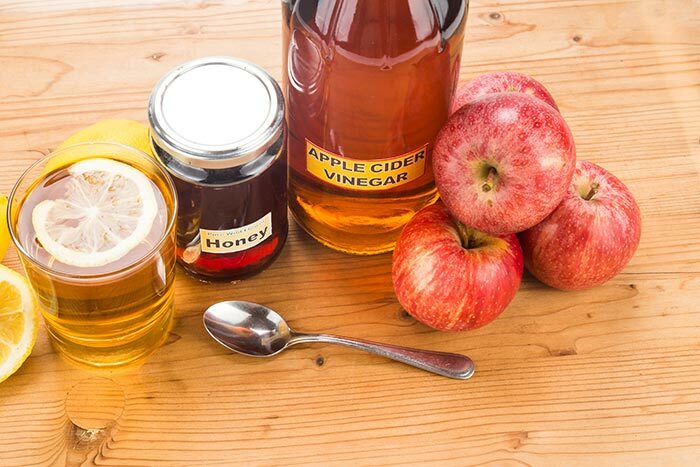 Apple cider vinegar and honey have many health benefits. Apple cider vinegar (ACV) has a stabilizing effect on blood sugar levels. It also aids in digestion and improves the working of the cardiovascular system. Honey is anti-inflammatory and helps relieve pain, nausea and vomiting. When combined together, they can positively affect many organs and systems in the body. But, would an apple cider vinegar and honey weight loss program work? Let’s find out. Can Apple Cider Vinegar and Honey Help You Lose Weight? 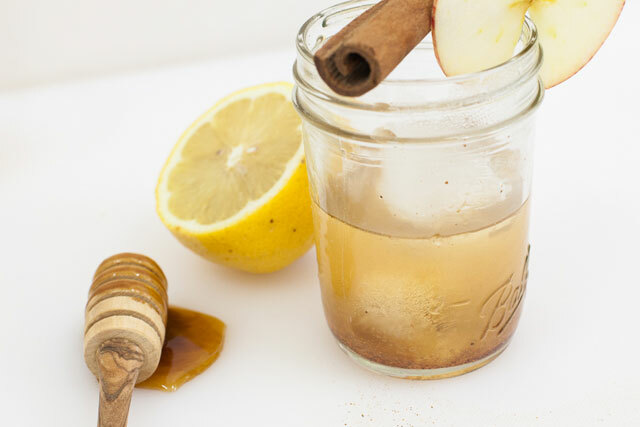 Several studies suggest that a combination of ACV and honey can help in weight loss. But more research needs to be done. Moreover, note that the combination is not a miracle cure. For a better weight loss effect, you need to incorporate a balanced diet and regular exercise. Most dieticians state that more evidence is required to prove that ACV has weight loss properties. ACV may help you lose weight in the following ways. Researchers say that the acetic acid in vinegar interferes with the digestion of carbohydrates. So fewer carbohydrates are broken down into calories. When this happens over a period of time, there is a change in body weight. ACV contains enzymes and organic acids which help increase your rate of metabolism so that your body burns more fat. Some ingredients in ACV have appetite suppressing properties. This helps you to feel full and eat less, which leads to weight loss in the long term. Some studies suggest that honey may have weight loss benefits. One study done in 2010, comparing the effects of sugar and honey in healthy individuals, found that honey had minimal effect on blood glucose levels. This is contrary to the effects of regular sugar. The conclusion was that because consumption of honey in place of sugar was less likely to cause blood glucose swings, it would lead to reduced hunger. Less hunger means you eat less and are more likely to lose weight in the long term. Few studies have, however, been conducted and these findings may not be conclusive. Go for good vinegar. Choose ACV with 5 percent acidity. Other vinegars can also work because their basic constituent is acetic acid. Take it in moderation. Too much vinegar may burn your throat. Take one tablespoon of ACV mixed with honey and a glass of water before meals. You can also sprinkle the ACV over a salad. This will provide you with minerals, vitamins and phytonutrients. It will also fill you up so that you don’t eat too much. Manage your expectations and cut down on carbs and sweets. While vinegar blocks absorption of some of the carbohydrates, you still have to mind what you eat. And don’t expect instant results. It takes 3 to 4 months to get some results. It is claimed that honey has some weight-loss properties. However, it is still a form of sugar. For this reason, you need to stay within healthy daily sugar consumption limits: no more than 9 teaspoons and 6 teaspoons for men and women respectively. According to the American Heart Association, besides causing weight gain, taking more sugar increases the risk of heart disease. 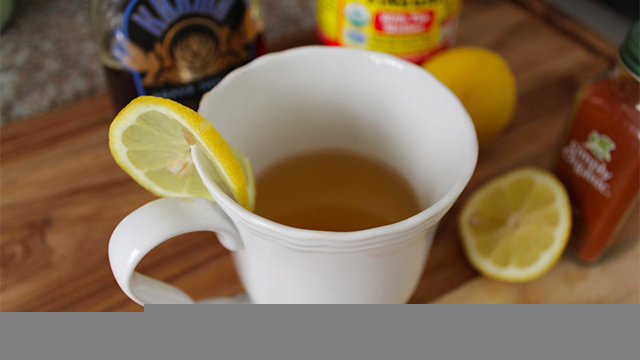 Add 2 teaspoons of raw honey and 3 teaspoons of raw, unpasteurized ACV to one glass of water. Mix and drink before your meals. Adding a pinch of cinnamon will give a sweeter drink. Stick with this routine until you get the desired results. Put 2 teaspoons each of raw, organic ACV and raw honey, a pinch of cayenne pepper, a dash of garlic juice and juice from a quarter of a lemon into a glass of water and mix. The drink will curb your food craving and increase the rate of metabolism. It will also serve as an immunity booster. 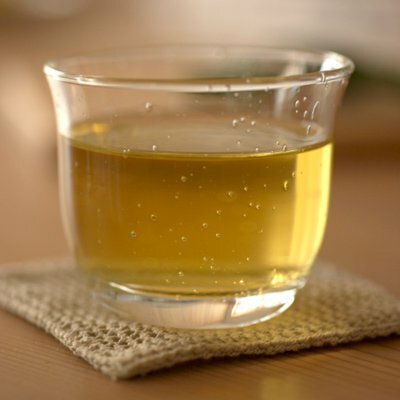 Add 2 teaspoons raw honey and 1 teaspoon ACV to a cup of fresh green tea brew. Drink and repeat for a maximum of 6 times daily. Antioxidants in green tea reduce your appetite and increase your metabolism.